We are Employment Law, Sexual Harassment, Wrongful Termination, and Workplace Discrimination Attorneys in New York City, New Jersey, Philadelphia & Miami. With decades of experience and over $135 Million Recovered throughout this time, call now for free consultation. No fee unless we recover. 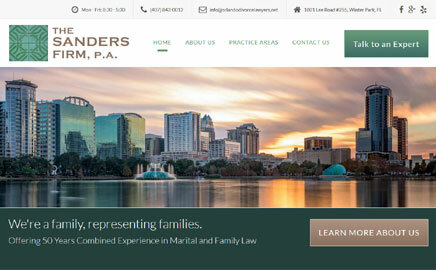 The Sanders Firm, P.A is dedicated to providing individuals across central Florida with their divorce, family law, adoption, alimony, domestic violence, child support, and other related cases. We provide personalized, professional and passionate services for our clients. We strive to treat our clients like family. 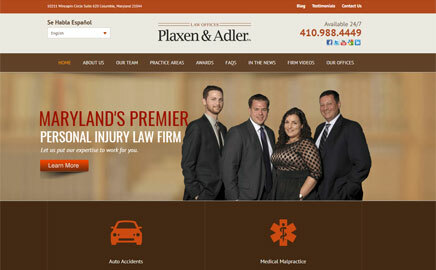 Plaxen & Adler, P.A. is Maryland’s premier personal injury law firm representing people who have been injured due to car accidents, truck accidents, medical negligence, work-related injuries and more. We also represent people in workers’ compensation claims and social security disability claims. Led by partners Bruce Plaxen & David Muncy, Plaxen & Adler has the experience and knowledge to help when you need us most. 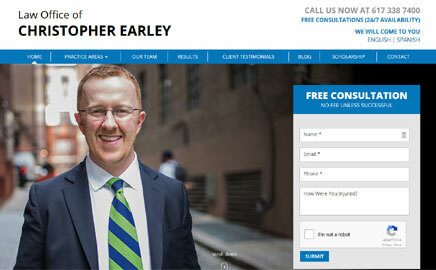 We are Boston, Massachusetts personal injury and workers compensation lawyers. 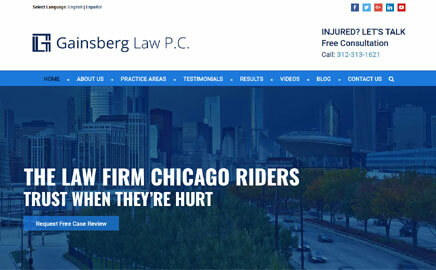 We handle all types of injury and accident cases and have been doing so successfully since 2004. Call today for your free, no-obligation consultation. We have a team of award winning lawyers who help clients with a variety of legal problems. 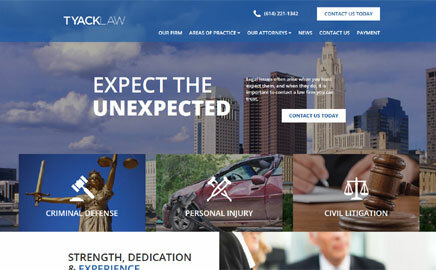 We represent clients in criminal defense, personal injury and civil litigation cases in Columbus, Ohio. 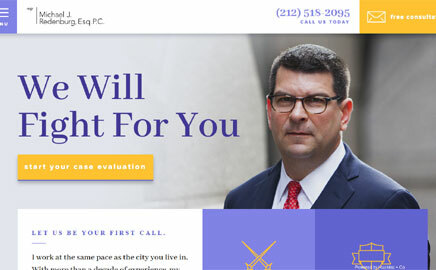 Are you looking for a Lawyer? Well, you’ve come to the right place. 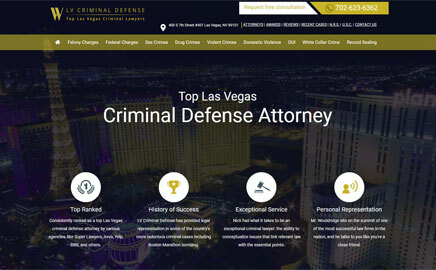 FindaLawyer123.com is a human edited, lawyer directory that offers a categorized list of attorneys throughout the United States in a variety of fields. From personal injury to DUI, finding a lawyer with us is as easy as 1-2-3. 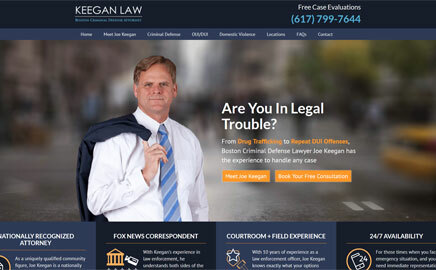 In addition to helping you find legal representation, Find a Lawyer 123.com also offers information, articles, and legal FAQs. If you’ve got an upcoming legal matter and need the advice or counsel of an experienced local attorney, use the search box to your left. Enter your zip code and our system will lookup the closest attorneys to your current location (attorneys near me). 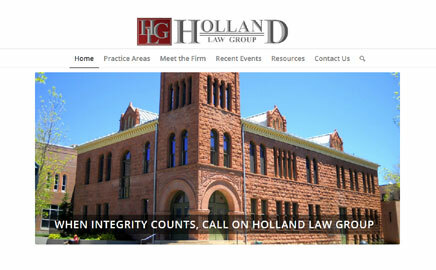 Or, simply browse our listings of local law firms below which are categorized by city and state.